Olive green has always been one of my favorite colors. I feel like this color never goes out of style, so I've tried to stock up on olive green pieces. I kept today's look really simple and comfortable with leggings and a high-low top. Of course, I'm carrying my favorite bag as usual which always adds a bit of drama because it's massive! I also paired this outfit with one of my favorite statement necklaces just to dress it up a bit. I love fashion and I love playing around with more dramatic looks, but let's get real. I'm a college student and I don't have too many extremely formal occasions to go to. While I love getting all dressed up, I more often find myself in leggings and a comfy shirt. I definitely think that a comfy outfit can be chic and classy at the same time, so I tried to show that through this look. So cute! 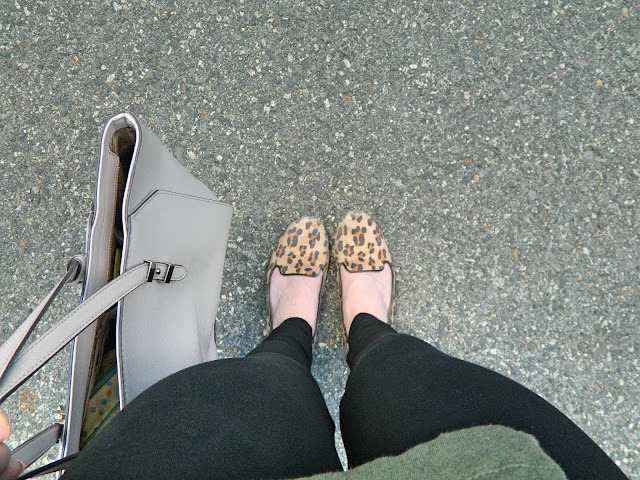 Love the olive and leopard print combo! Me too! It's the perfect print to mix with olive green. This look is so cute! Must try the olive green with the leopard print. You look very pretty and chic in this casual style. 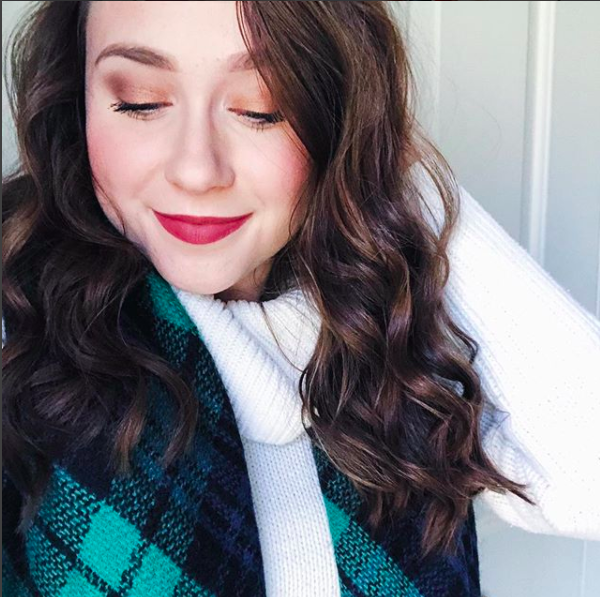 You are so pretty, Hannah! I personally love olive green and feel like it is a color that looks gorgeous on anyone.